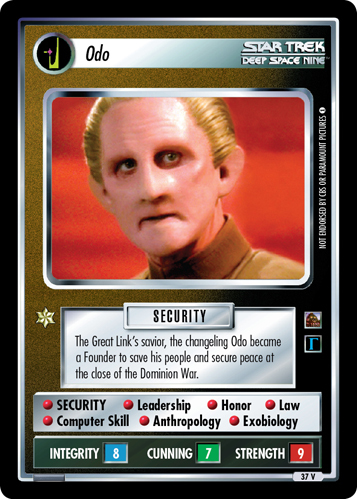 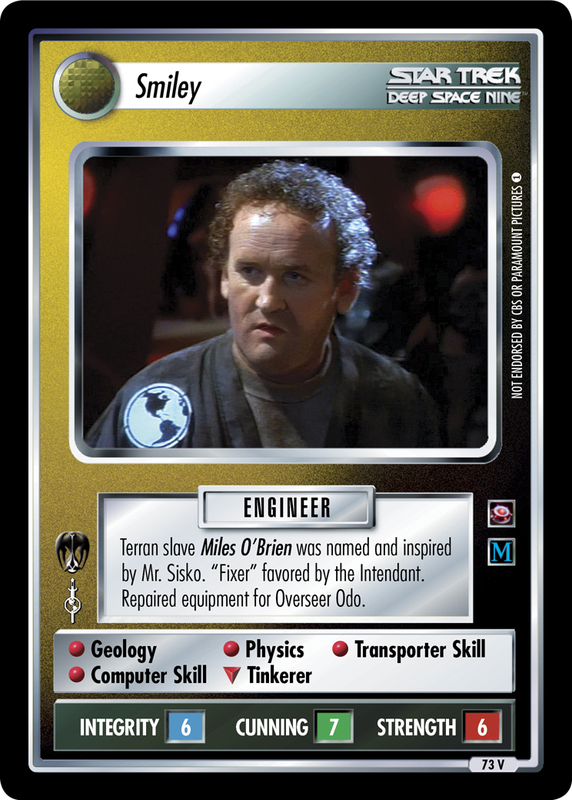 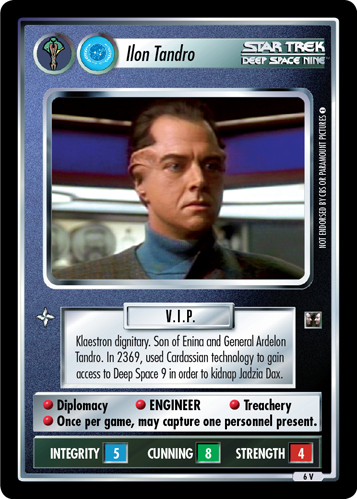 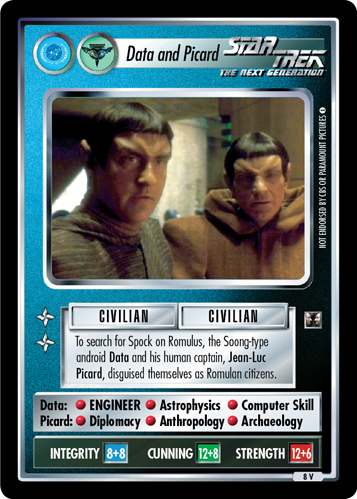 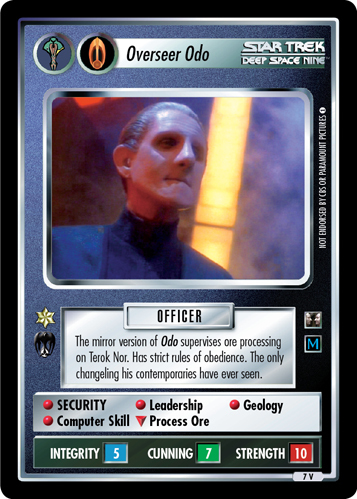 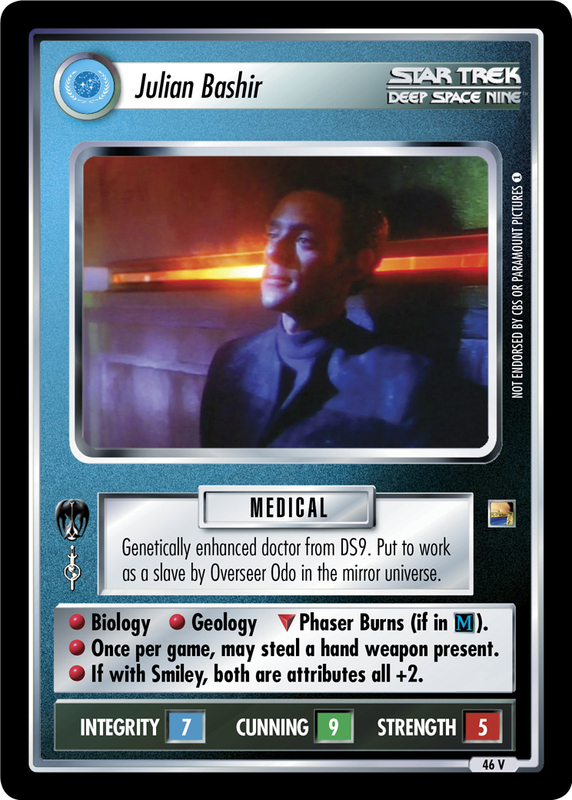 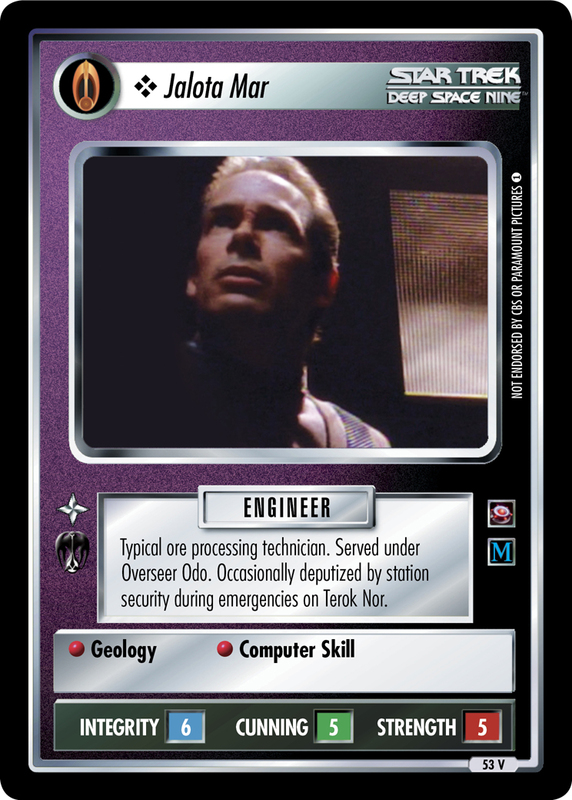 The mirror version of Odo supervises ore processing on Terok Nor. 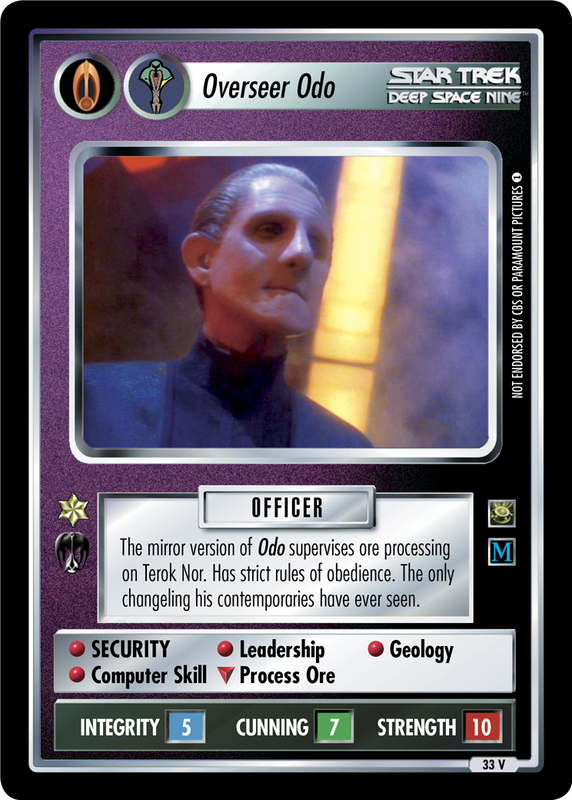 Has strict rules of obedience. 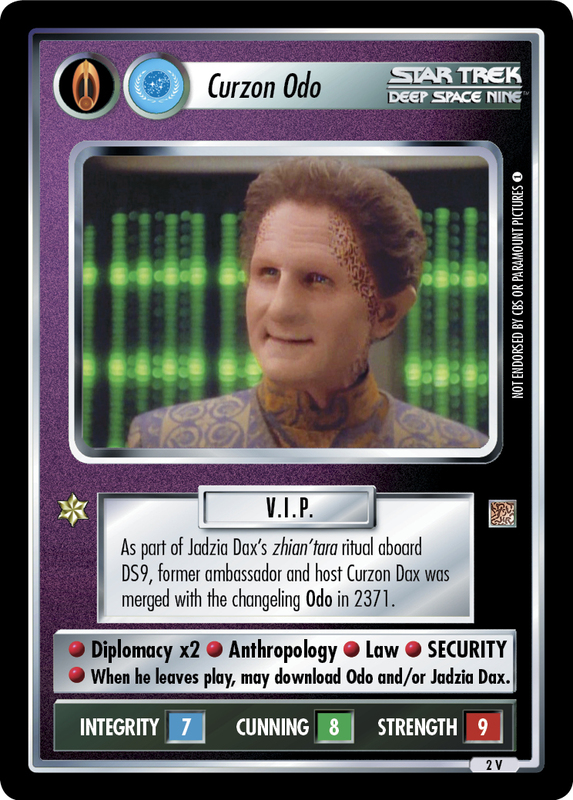 The only changeling his contemporaries have ever seen.